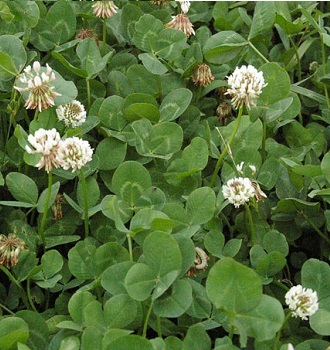 White clovers, distinguished by their leaf size, are highly persistent in pastures throughout Australia as a result of its growth, branching and rooting down of stolons. Leaf size ranges from small, medium and large. Small leaf clovers are generally suited to harder grazing; medium leaf cloves offer grazing flexibility as they can tolerate periods of set stocking and harder grazing but also suit rotational grazing; and large leaf clovers are best suited for rotational grazing in dairy and intensive grazing systems in high rainfall and or irrigation areas. 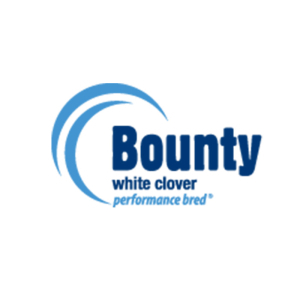 A thoroughly proven, high performing, and very persistent medium leafed white clover well suited for sheep, beef and dairy cattle pastures, with superior spring – summer production, high Nitrogen fixation ability and more densely branched stolons. 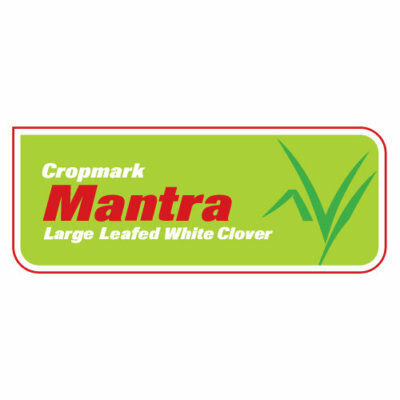 Good tolerance to pest and leaf diseases. 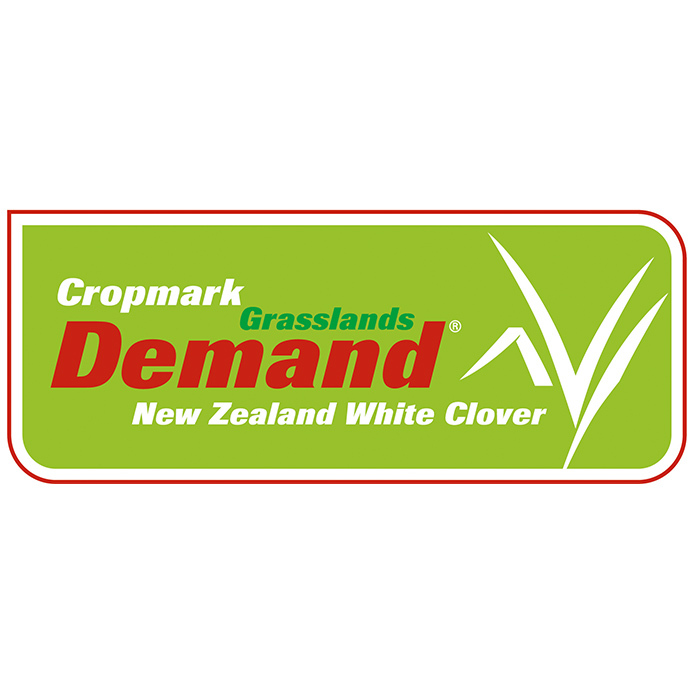 Recommended for all pasture mixes. High production across a range of soil types. 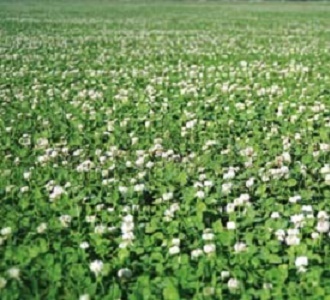 This medium leaved white clover is the ideal inclusion in pasture mixes for rotational grazing systems. Bounty can also perform well in set stocked and over-sowing situations. Delivers outstanding seasonal versatility and rapid growth recovery. Delivers outstanding performer in trials throughout Australia, Kopu II is a large leaved, upright clover that offers excellent warm season production.